Shan Foods ‘KhaanaWithParosi’ won a Silver at the APAC Effie Awards 2018. Ogilvy’s latest campaign for Shan Foods has nabbed the prestigious Effie Award in the food category at the APAC Effie Awards, 2018 held in Singapore. 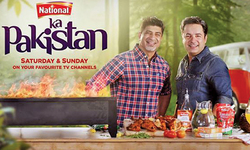 What has made the win even sweeter for the agency is the fact that this campaign was the only selection from Pakistan in all the categories. 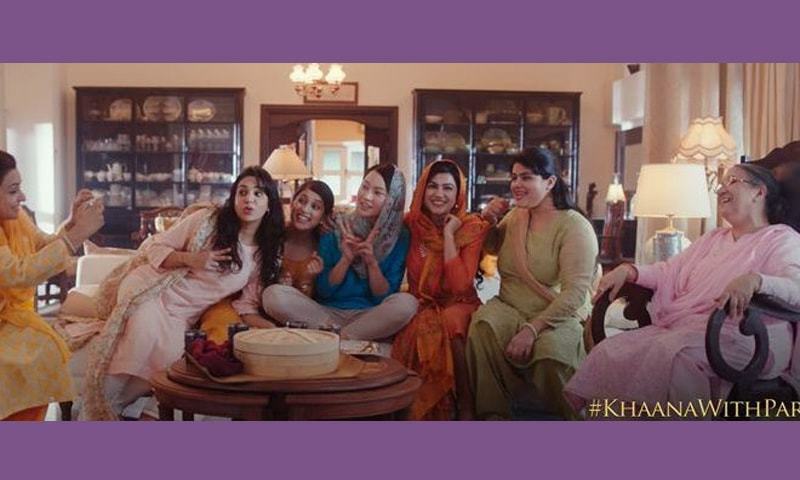 The award-winning TVC features the struggles of a Chinese woman as she adjusts to a new life in Lahore, with the turning point being the introduction of a delicious plate of biryani that acts as a token of friendship and love that ultimately brings her closer to her neighbours. Ogilvy and Shan Foods have developed a strong association which has strengthened over the years and has been pivotal in helping the brand maintain its leadership position in the market. "It was an overwhelming honour, being the only nominee and metal winner from Pakistan at the 2018 APAC Effie Awards. 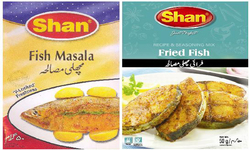 We are extremely lucky to have Shan Foods as a client who gave us the opportunity to do such brave work that was not only creative but proved effective for the brand as well,” remarked Asim Naqvi, CEO, Ogilvy Pakistan.